If you are interested in buying a massage chair but don’t know where to start, you are in the right place. Unlike recliners and office chairs, massage chairs are a much bigger and costlier purchase. Although they provide tremendous benefits and muscle-melting relaxation, the wrong chair could leave you very disappointed and missing a good chunk of change. With this very thought in mind, our massage product articles and guides have a minimum of 10 hours put into them for research and analysis. We can only help you if we know what we are doing and looking for. One of the most important things to remember is to be open to all massage products. Too often we see people get infatuated with the idea of having a massage chair but then they realize they don’t actually need one. If you are here to splurge on a chair then you will definitely find some of the best around, otherwise keeping your options open is the best move. Folks often come looking for a massage chair and leave with a handheld massager or foot massager that is 1/10th of the price. It is also about finding out what works best for you. 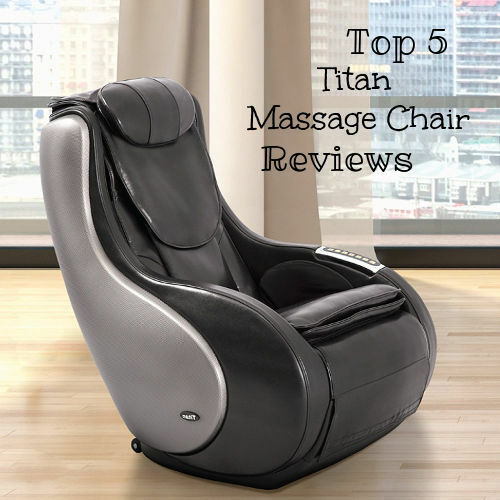 As we break down your possible options, there are 4 key sections; our massage chair & product guides, brand reviews, massage how to’s, tricks, and tips, and popular massage chairs. Let’s dive right in! In this section, you will find the meat of our articles and guides. We will have anything from handheld massagers and neck massagers to portable massage tables for masseuses. 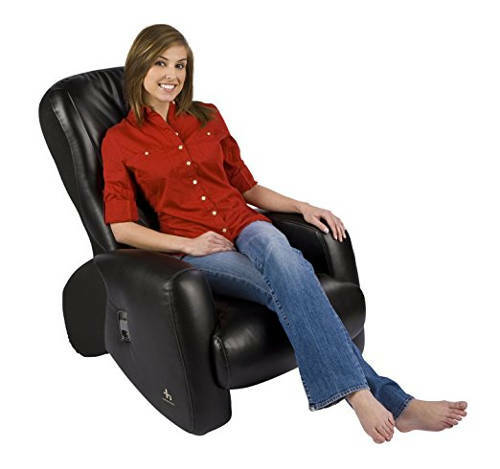 This section also analyzes which massage chairs are suitable for specific needs. Check out the most frequently visited ones below. 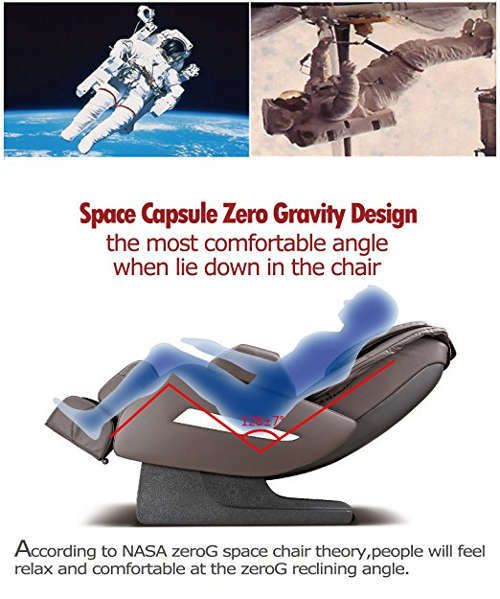 When we tell people about zero gravity reclining, we often get a mixed response. Some people are curious to know what it is and after learning, they are surprised to learn about all the benefits. 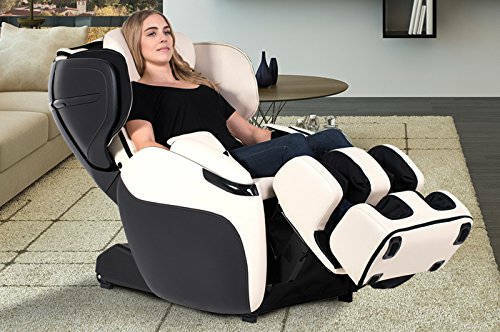 And then there are some people who think all massage chairs have zero gravity and others who didn’t know it was possible for a massage chair to recline in that manner. 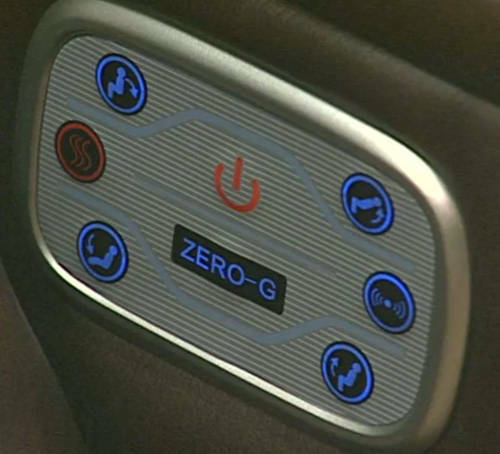 Regardless, we cover all of this in our Best Zero Gravity Massage Chairs guide. This article, in particular, contains some of the most unique and elite massage chairs in the world. We all know how uncomfortable it can be when something doesn’t fit properly. Whether it is your shoes or shirt, having some be too big or too small is always inconvenient. Now imagine if that happened with almost every chair you used, it would be frustrating, right? To make sure our petite readers don’t face this issue, we found the 5 Best Massage Chairs for Short Adults. This guide provides the much-needed height range that accommodates shorter folks and helps them feel comfortable. One of the best things about massage chair brands is that there are very few weak ones. Due to the nature of technology and evolving industry of massage chairs, poor brands are quickly left behind. Read about a few of the elite brands that take charge below. 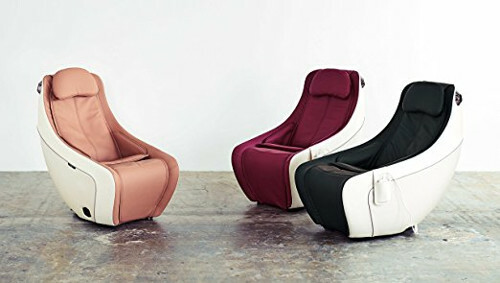 Osaki is one of the most recognizable massage chair brands in the world. Some of their most famous chairs, such as the OS-4000 and OS-7200 have been given multiple rewards and have lasted the test of time. In our Osaki Massage Chair Reviews article, we go over the top 10 Osaki massage chairs and provide an intricate breakdown of each chair. What makes Inada special is their vision for innovation. They are accredited with creating much of the technology that we see used in every chair. In fact, Inada is the first company to release an automatic chair, spinal rollers, and pressure point detection. 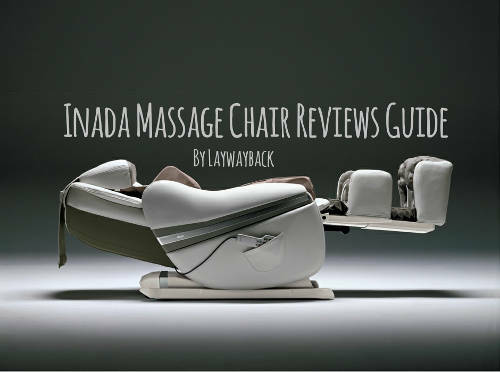 You can read more about all of Inada’s contributions in our Inada Massage Chair Reviews article – we go over the top 3 Inada chairs and one of the pioneering chairs in the industry. Massage chair technology can seem complicated and pointless to understand, but that couldn’t be further from the truth. Understanding how your massage chairs work will give you the information you need to pick out the right chair and reduce any maintenance issues you would have faced in the future. In this section, we also go over different massaging techniques and popular questions we get on a daily basis. More is not always better! Unfortunately, most people think that more airbags will help them get a better massage and that is most certainly not true. What more airbags do guarantee are wider coverage of the chair and your body. 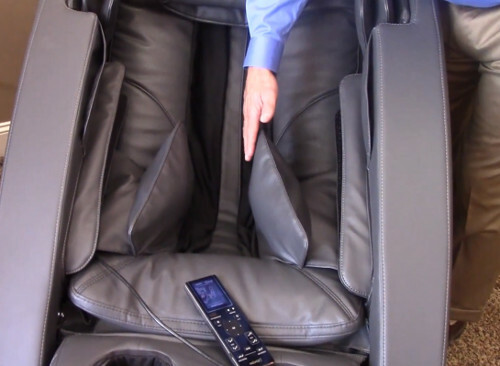 To learn more about how massage chair airbags work, click here. Getting a relaxing massage is pure bliss, but getting a bad massage is equally as horrible. In our beginner’s guide, we go through the appropriate steps for giving a deep tissue massage, as well as the safety precautions you need to take. By the end, you will have a detailed understanding of how to work your hands and the muscles of the client. What are Massage Chair Roller Tracks? 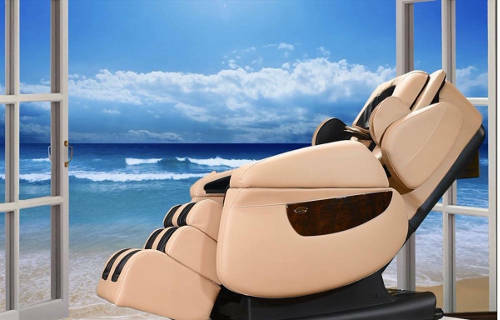 It is no surprise that the elite massage chairs become popular very quickly. The reason these chairs become popular is due to the number of features they provide and value, in relation to how much they cost. Some chairs are flat out expensive with amazing features and construction, while others provide fewer features but their price point is unbelievable. Check out some of the most popular massage chairs below. Kahuna jam-packed this chair with multiple features that help target sensitive areas and areas you just can’t get to. They also added space saving-technology that reduces the overall footprint of the chair, and they give users a 3 year warranty on all parts and the framework. Click here to read our review of the LM6800. The i7 is one of the most technologically sound chairs available. 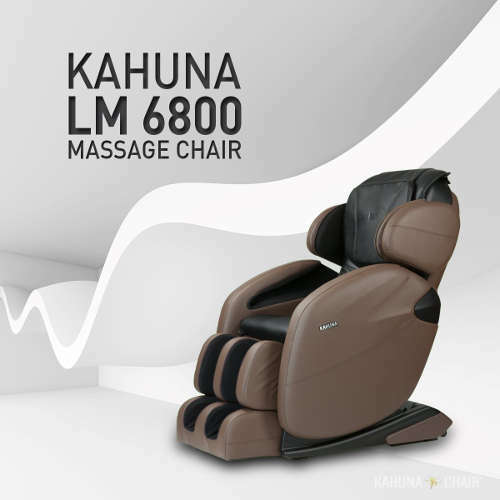 It has so many features that allow you to customize the massage to every single need you have. In fact, it is registered as a medical device because of its ability to provide next level relief. To give you a preview, the i7 uses limitless program settings with body detection to give users free will over the massage session. Read our full in-depth review by clicking here. Massage chairs have always been industrial and luxurious pieces of furniture. The decision to bring them from the nail salons to the home was great for everyone. However, it also meant that unreliable companies and chairs could take advantage of unsuspecting consumers. Our goal is to separate the good from the bad and then separate the great from the good. Each massage chair has value depending on how you use it. Our articles and guides are designed to bring you on the best and most affordable options out there. If you have any questions regarding massage chairs or any massage product, leave a comment or send us an email. We are happy to help!